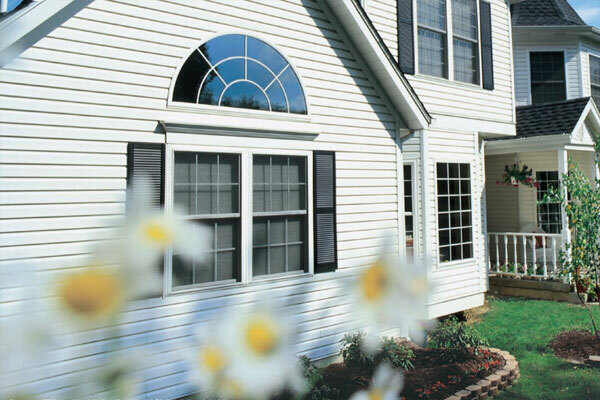 When you need vinyl siding in Farmers Branch, Siding and More is the name to know. 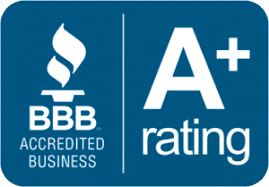 When you call Siding and More, you can rest assured you’re receiving the best quality siding, installed by our experienced installation professionals, backed up by the best parts and materials warranties in the siding business. Choose from Noradex and Mastic premium vinyl sidings. They come in a wide range of colors and finishes to suit your unique taste and budget. 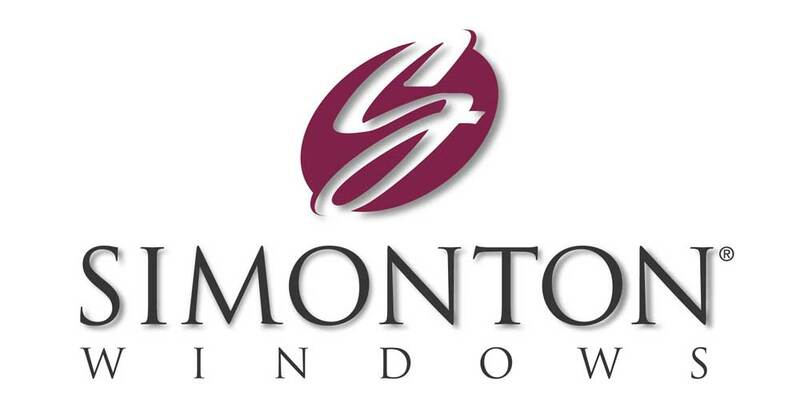 They’re also constructed from the highest-quality materials, so they outlast and outperform other, similarly priced vinyl sidings on the market. North Texas is known for sudden and extreme changes in temperature. These changes are extremely hard on painted wood siding and can make repainting every few years a real possibility. 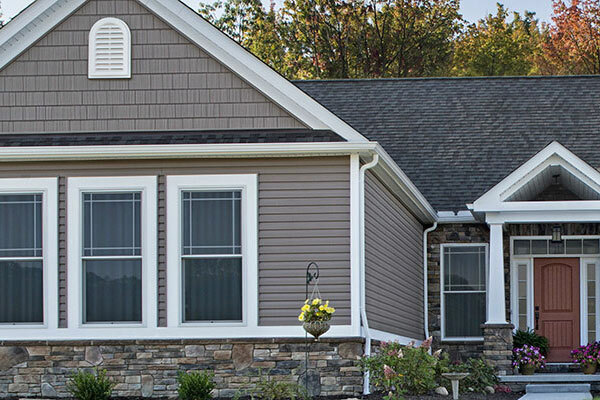 Siding and More’s premium vinyl siding provides years of hassle-free beauty and never requires repainting! 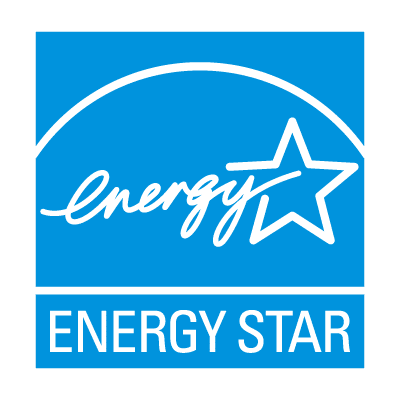 Get FREE estimate on Home Vinyl Siding in Farmers Branch! 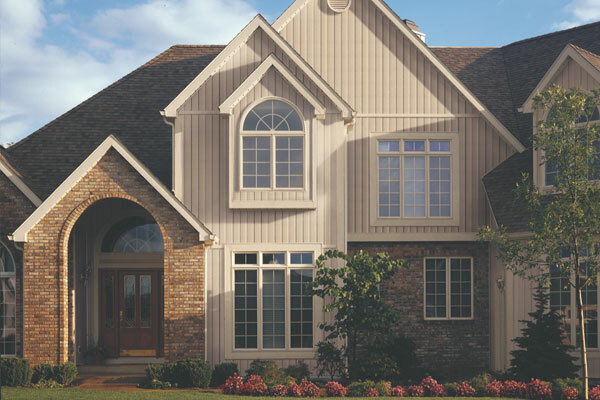 Call Siding & More at (972) 636-3513 today! 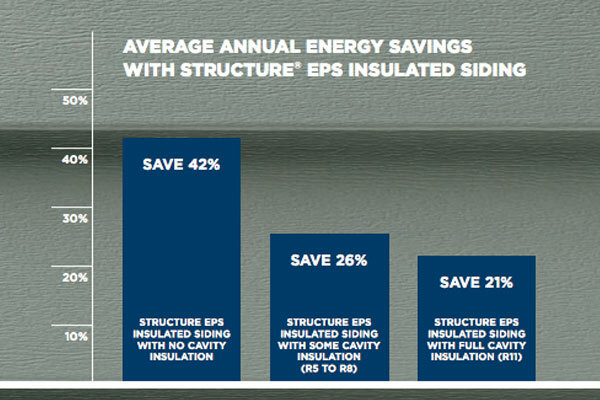 Save even more with our vinyl siding specials!